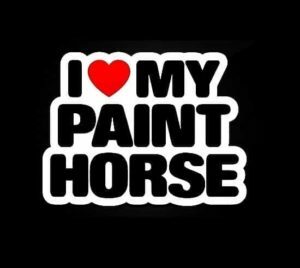 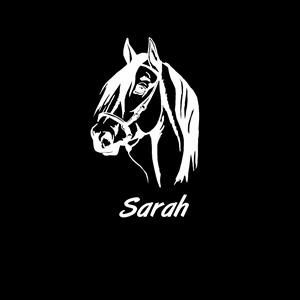 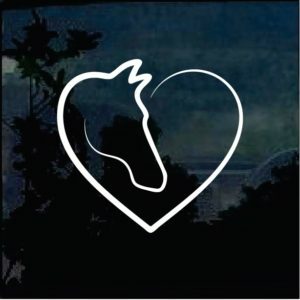 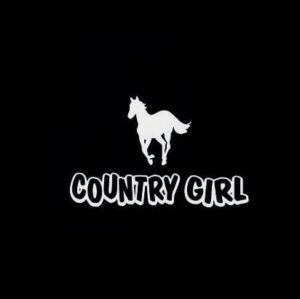 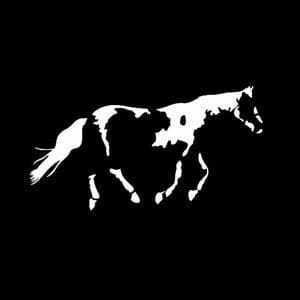 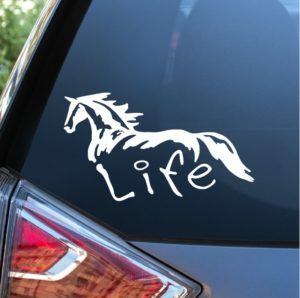 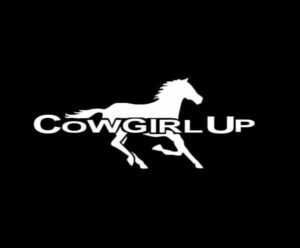 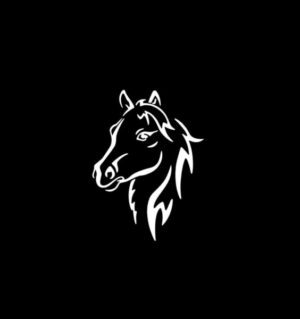 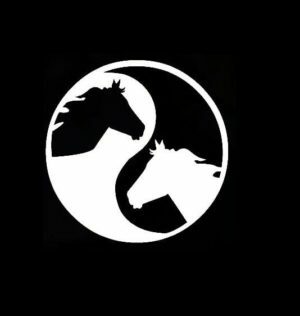 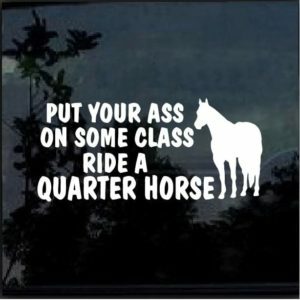 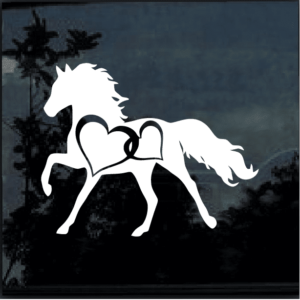 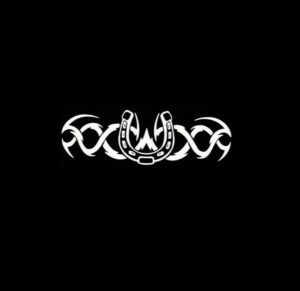 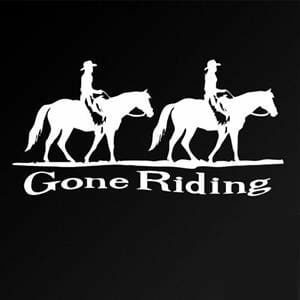 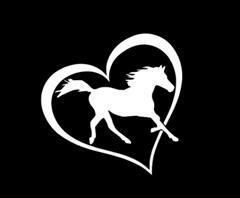 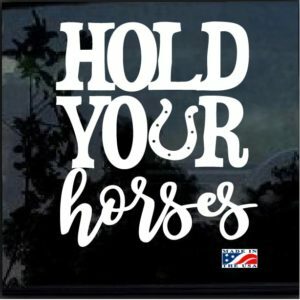 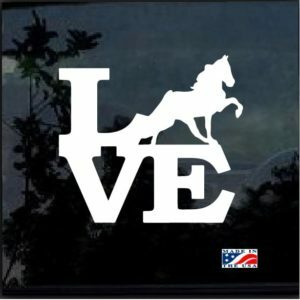 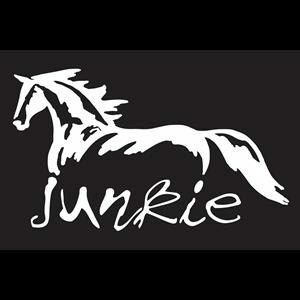 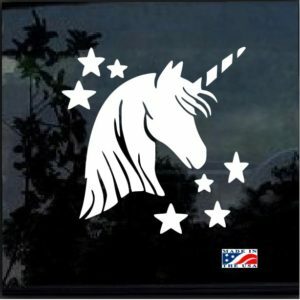 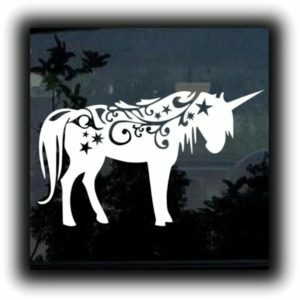 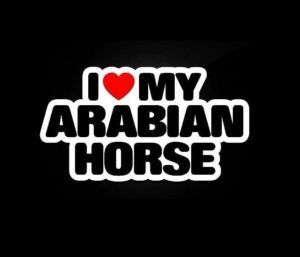 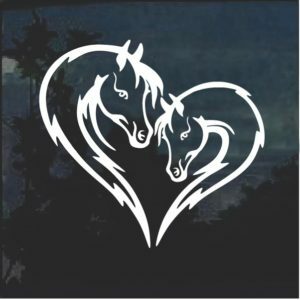 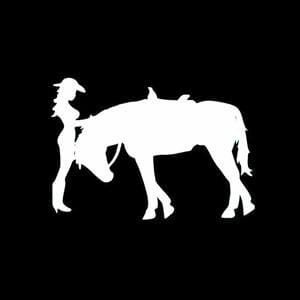 Horse decal stickers for equine lover in all of us. 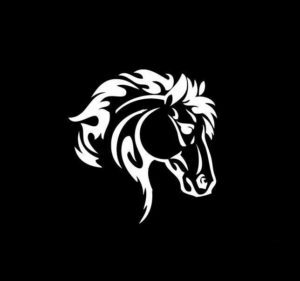 Find your perfect design below! 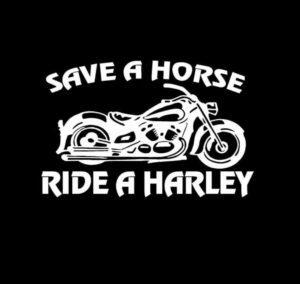 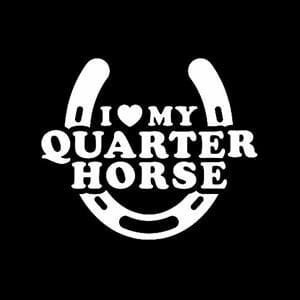 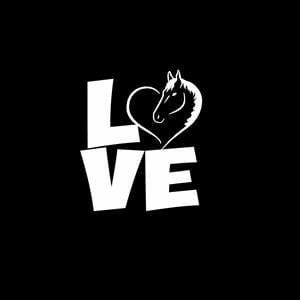 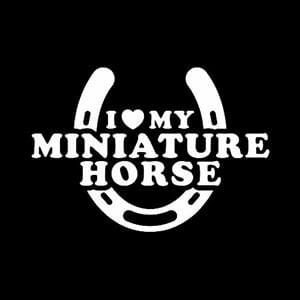 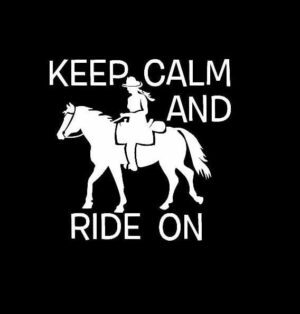 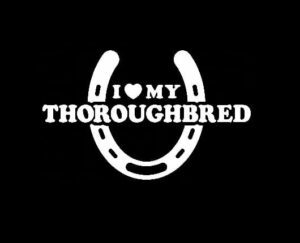 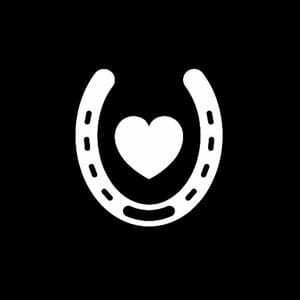 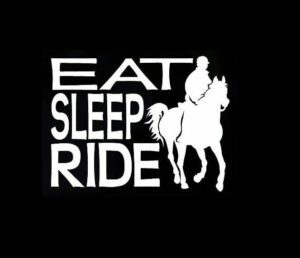 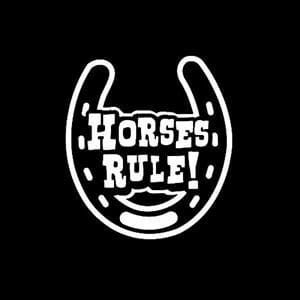 No matter if your ride horses or just love the big equestrian giants. 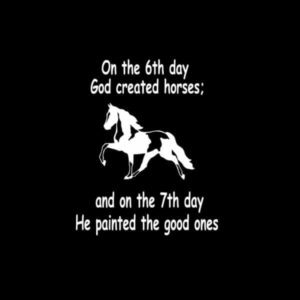 We can help you show your love for these wonders of the word. 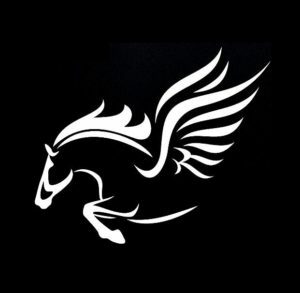 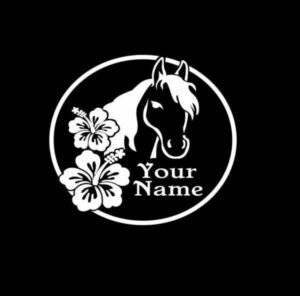 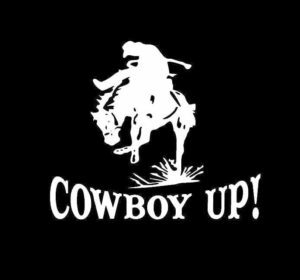 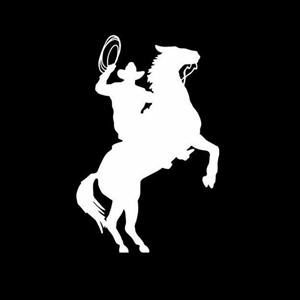 Our Horse Decals come in several sizes and color to suite your taste. 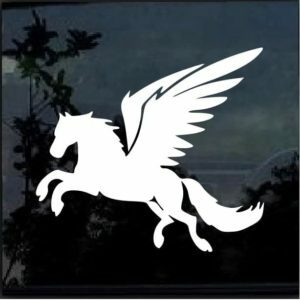 We Hundreds of Designs to choose from. 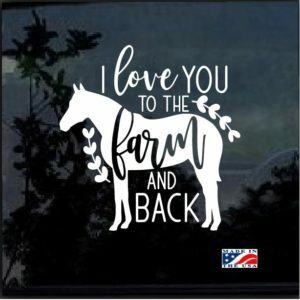 While you here you should also check out our collection of Dog Stickers and Cat Stickers That are sure to make you smile. 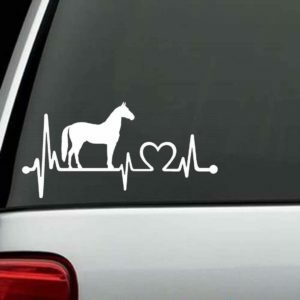 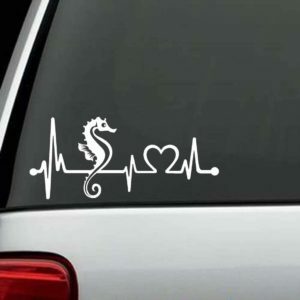 There is no Better way to show our compassion for our animals than with a Car Decals. 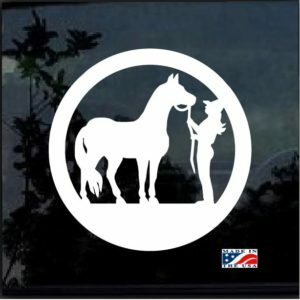 Easy to install and will last for years with our High Quality 6 year outdoor Vinyl. 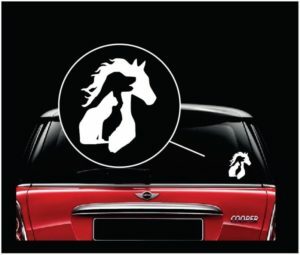 The Decals are die cut so they have no background and will show beautifully on your car or truck window. 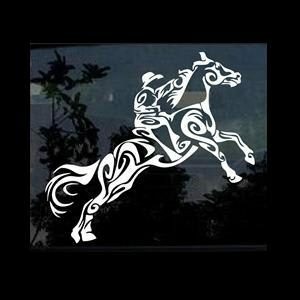 But don't stop there, our decals can be used on a variety of places not just the window. 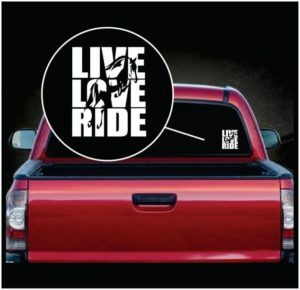 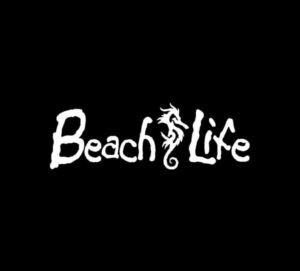 The Decal Sticker will install on any hard surface such as i-phones, i-pads, mirrors, cell phone cases, yeti tumblers, boats. 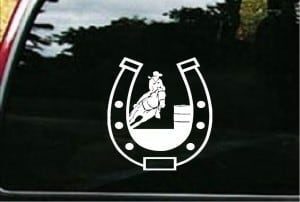 How about using them as laptops Stickers or tablets and even as a Truck Decal for a Truck bedside Graphic. 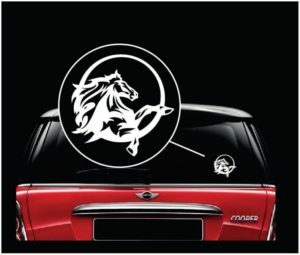 Easily removal if you decide to trade in your car, simply start at a corner and peel, clean up any remaining residue with window cleaner. 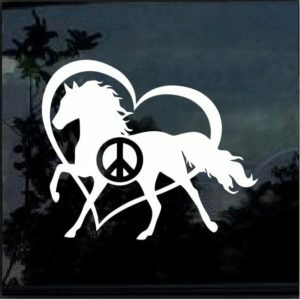 Will not damage glass or paint.